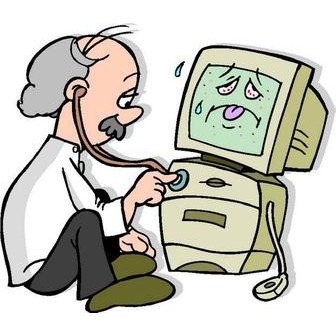 My name is Zach and I founded this company after about 13 years of fixing friends computers for free. Then one day my friend Chad paid me for it, and I couldn't believe that I could make money doing what I love to do! So a few days later I created "Genius Computer Repair." If you connect to the internet, you probably have gotten some Spyware, Adware, Malware or even a Virus. These all affect the speed and stability of your computer. There are many programs out there that state they can remove all of them, but it just doesn't seem to work. If you have attempted to fix your own computer and it didn't seem to help or made it worse. 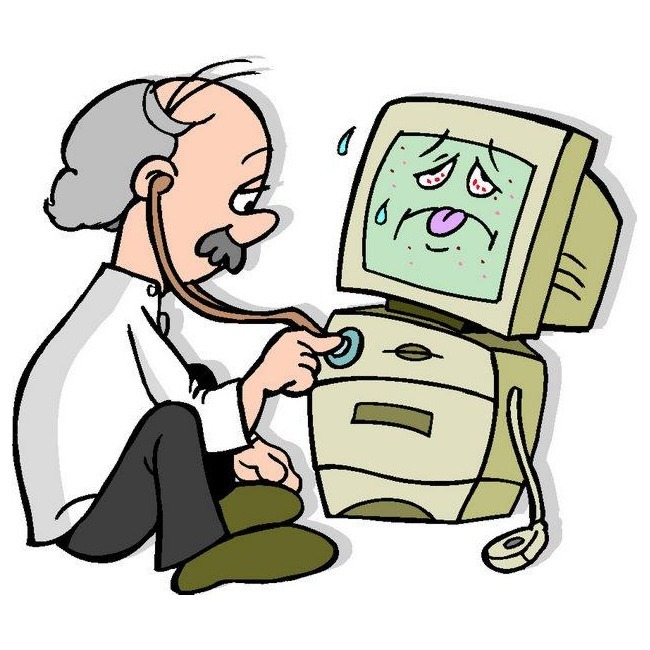 We can help cure your computer problems. Our rates? We take whatever Nerd Squad (or is it Geek Group?) charges and cut that rate by 50-75%, so you don't get robbed. Not to mention we generally fix it in 1-4 hours, not like those other guys who tell you to come back in a few days or a few weeks. Most cases will be fixed the same day.